Imagine that you’re searching for a new home, and you look at 5 or more properties, how do you remember all of the details about each property? Now, imagine that you are a real estate investor and the problem increases exponentially. That’s why the team from HomeNotes came to us to develop an app to solve this problem. Homebuyers and investors alike need a way to track details of each home they view to make better decisions, and sounder investments. We began our engagement with HomeNotes with a business strategy partnership. We ran workshops with key stakeholders to identify the problem, the target audience, and the unique solution. 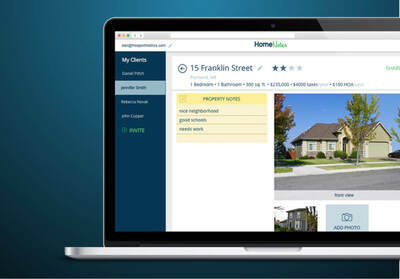 Working together with HomeNotes we validated the use case for a product like this not only for real estate transactions, but also for maintenance issues and rental property management. 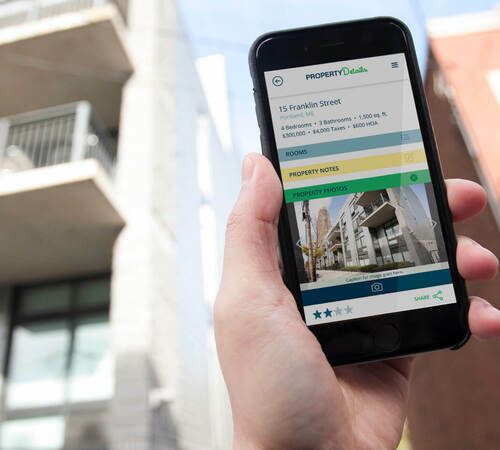 Together with the HomeNotes team, we developed an iOS app that allows homebuyers to keep their notes and photos organized as they view homes. 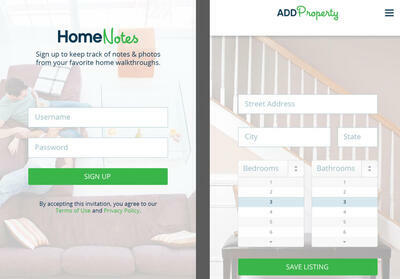 Users can define the rooms and room-types for each home ahead of time or on-the-fly and add pictures and notes quickly and easily, allowing them more time to focus on the property. Additionally, users can share the property report with a decision maker who didn’t view the house, allowing all parties in a transaction to be well-informed. We also developed a web portal for real estate agents with an efficient method of organizing home leads for their clients. Through a web interface, an agent can preload properties into the app for a client, so that on showing day they are ready to add notes and pictures. This functionality enables realtors to better assist their existing clients as well as provide them with a tech-savvy tool that gives them a competitive edge in their industry.